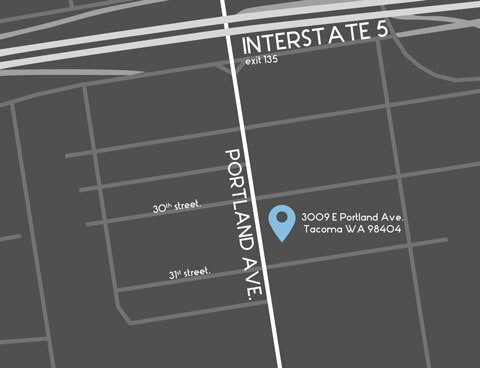 Physical Address: 2806 E. Portland Ave. The mission of the Puyallup Tribal Set Aside Housing Program is to serve the Puyallup Tribal Community by promoting a higher standard of living conditions by providing members assistance in obtaining and maintaining quality and affordable housing as well as programs to promote home ownership and offer relief from related hardships. To benefit Tribal members that do not meet income guidelines under NAHASDA funding. •	To provide Tribal members home ownership opportunities. •	Enable families to build equity and generational wealth. •	Enable families to use income resources for other basic needs. •	Develop new programs that provide Tribal members with stability, which enables families to survive social and economic hardships. Tribal Set Aside Housing Assistance Program Applications and Policies and Procedures can be obtained at the above address. Please Note: Policies are subject to change during the course of the year.